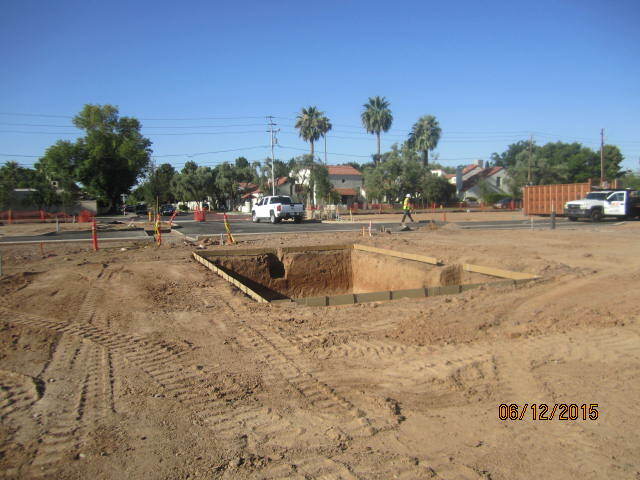 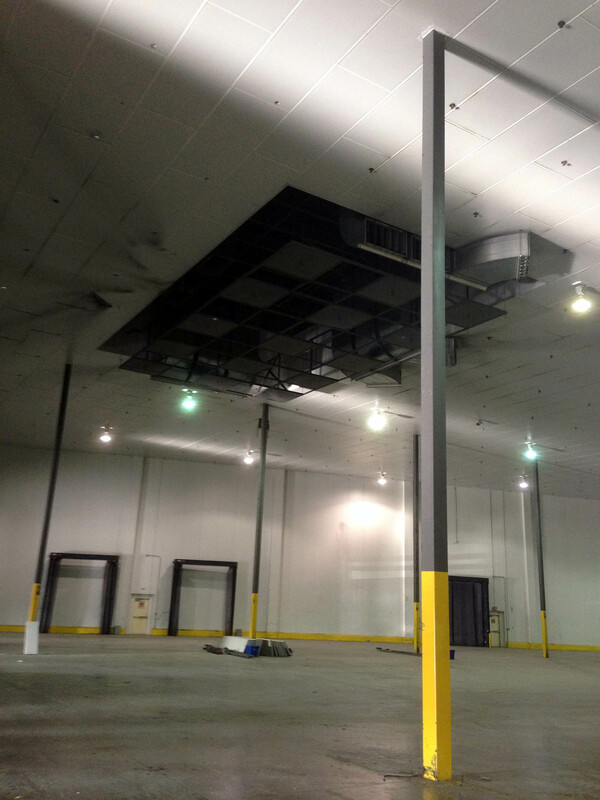 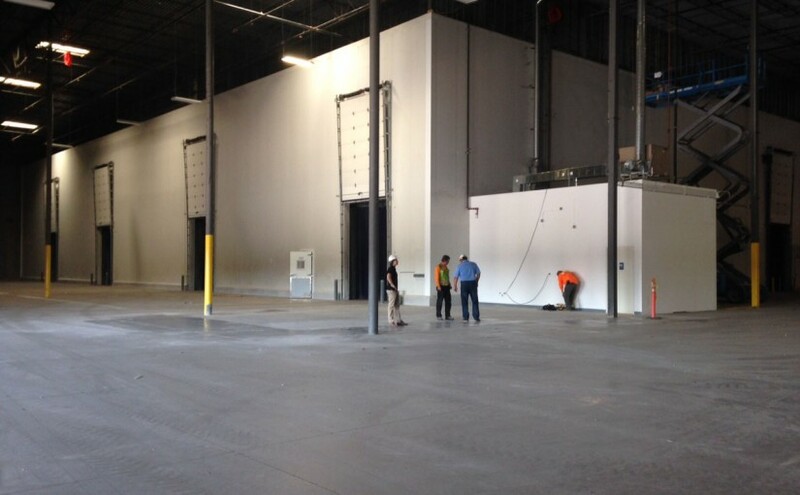 Construction of a 30,000SF Beverage Distribution Warehouse Keg and Wine Cooler. 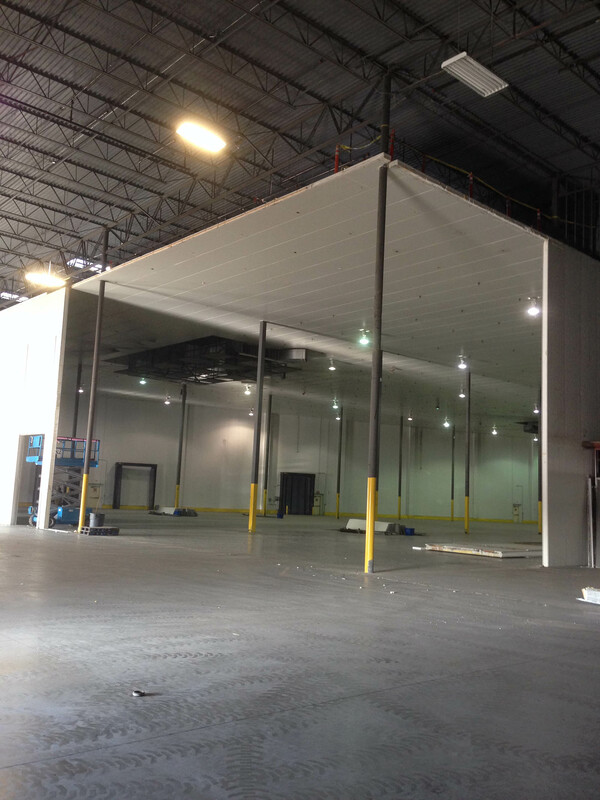 Consisted of demolition of existing office space, new cooler panel doors separating wine from keg storage, installation of fast acting roll-up doors, new electric, mechanical. 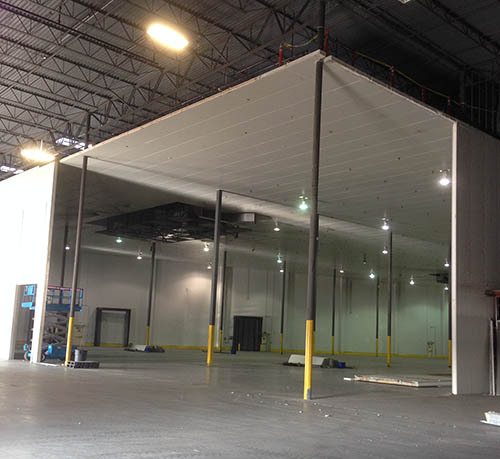 Completed August 2015.